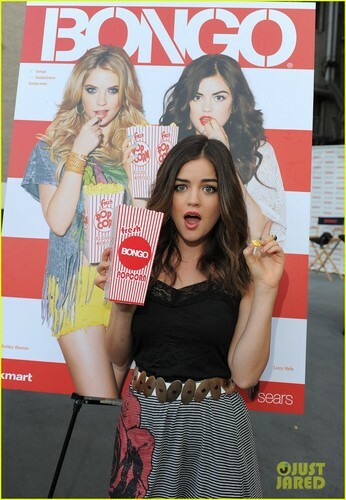 Lucy Hale: 'Pretty Little Liars' Bongo Screening!. Lucy Hale: 'Pretty Little Liars' Bongo Screening!. HD Wallpaper and background images in the 《美少女的谎言》 club tagged: lucy hale pretty little liars bongo 2012.